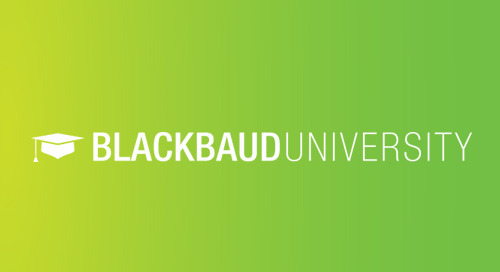 As a nonprofit finance professional, it's important for you to stay on top of the latest industry knowledge. 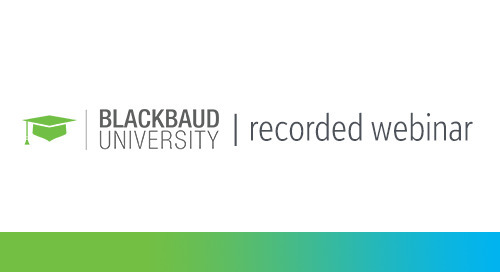 With Blackbaud University's Organizational Best Practices courses, you can develop new skills, learn about recent trends, and earn CPE1 credits along the way! 1See course abstracts for details on CPE credits.